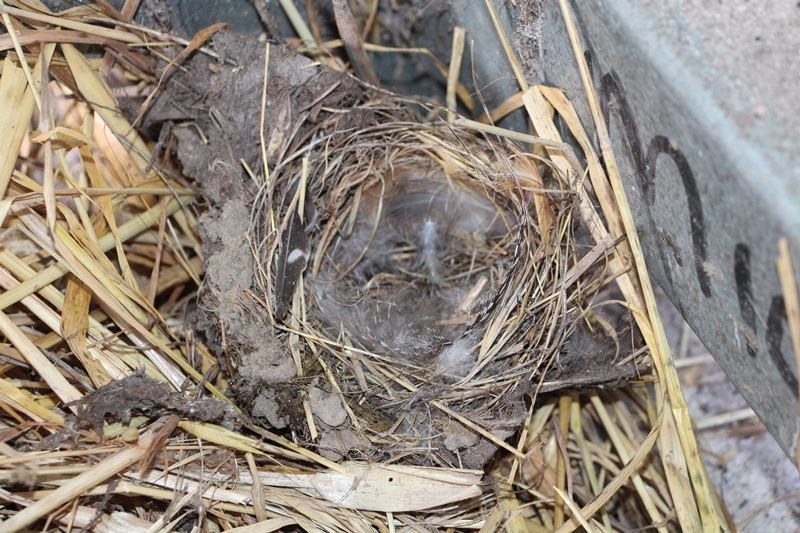 A couple of Welcome Swallows nested on the beam in the corner of Flash’s stable last year. This morning while the farrier was doing the horses hooves, two of them were flying in and out and it looked like they were feathering their nest. 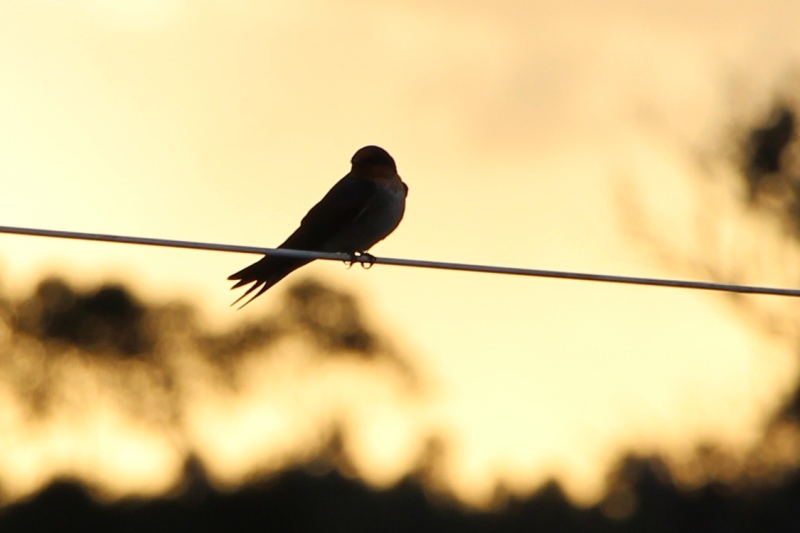 They are called Welcome Swallows as their re-appearance heralds the arrival of spring across southern Australia. When I went to feed the horses in the evening, I noticed the nest was on the ground. I don’t know if they were unhappy with their efforts, another bird knocked it down or if the wind blew it down. It looks like they will be busy for the next few days.